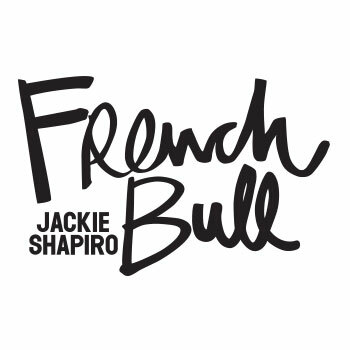 French Bull is a lifestyle brand that knows no limits in experimenting and using colors. The material that prefers melamine is heat resistant, unbreakable and ideal to be decorated with fantasy. Resistance and practicality make it the perfect material both at home and outdoors for everyday use, in a perfectly safe way for children.